Be the Master of Your Own Emotions! Everyone deals with emotions on a daily basis, yet it’s how well you work with and use your emotions that makes the difference. Your emotions are designed to lead you to more personal balance and peace, greater openness, and more satisfying relationships with ease — regardless of your external circumstances. Emotions are faithful servants to help us accomplish our life purpose—the learning and growth we each came here to do. 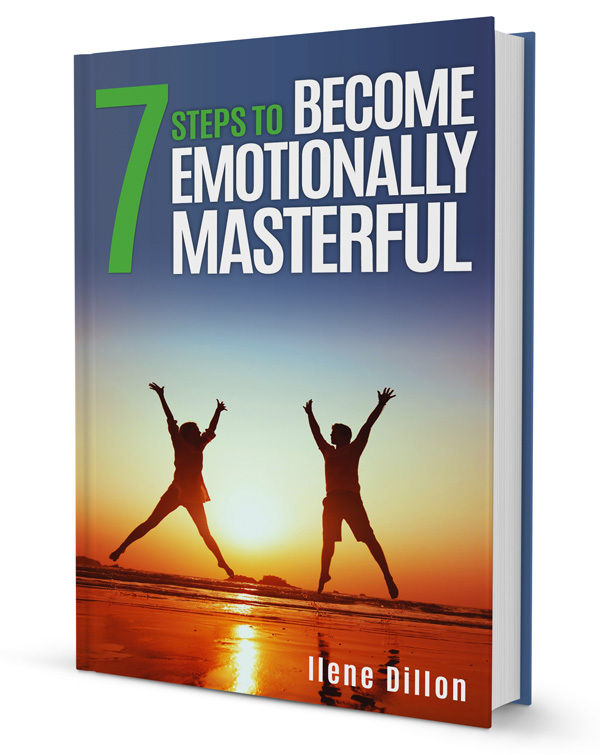 “Mastering emotions” allows you to move through them effectively. This includes discovering and knowing the“signals” given by each emotion and how to work with emotional “triggers” to bring out the best in yourself for personal growth and positive change. The energy of emotions is designed to move through and out of your body, affecting every aspect of your life. Remain emotionally balanced and peaceful, regardless of circumstances. Decide your next moves in your life—and when you follow these cues, life will happen more effortlessly. Experience far fewer “highs” and “lows,” rather than getting caught up in desperately controlling the outcome. Become more accepting and less judgmental of yourself and others. Recognize the energy flow of life, with which you will now be interacting harmoniously. Free up a lot of personal energy so that you can live a joyful and happier life. “Emotional Mastery is the state of easily using your emotions as the life-navigation tools they are designed to be”. Find more room to develop love for yourself and improve your life today. Contact us today to learn how we can help you “Master” your emotions, for life. Subscribe today to receive your free guidebook.